Prices can be supplied on request and packages can be bespoke to you. 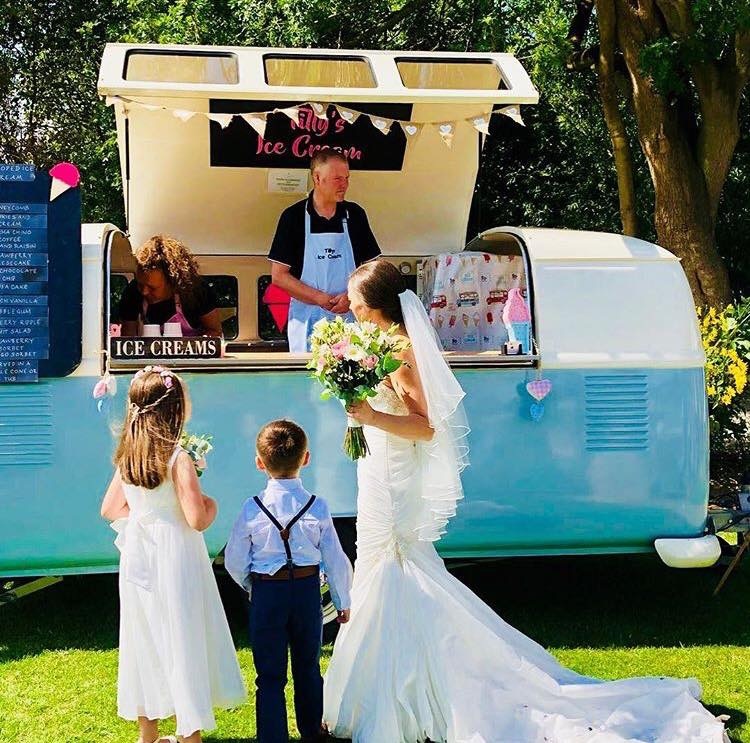 Tilly's Ice Cream is a Mobile Ice Cream Parlour with a difference. 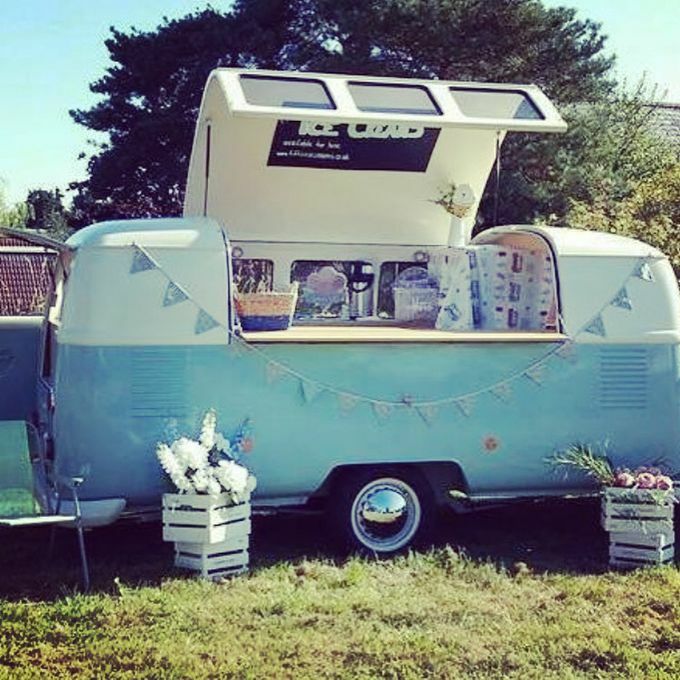 Tilly is a VW dub box trailer. 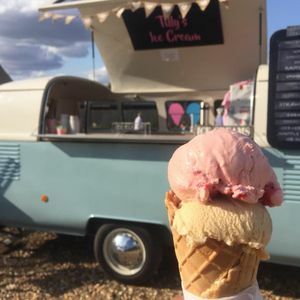 We are based in Leicestershire,we provide Scooped Ice Cream in a variety of flavours, we also can provide a selection of ice lollies. We can serve your Ice Creams with a delicious choice of toppings served in a waffle cone or tub. 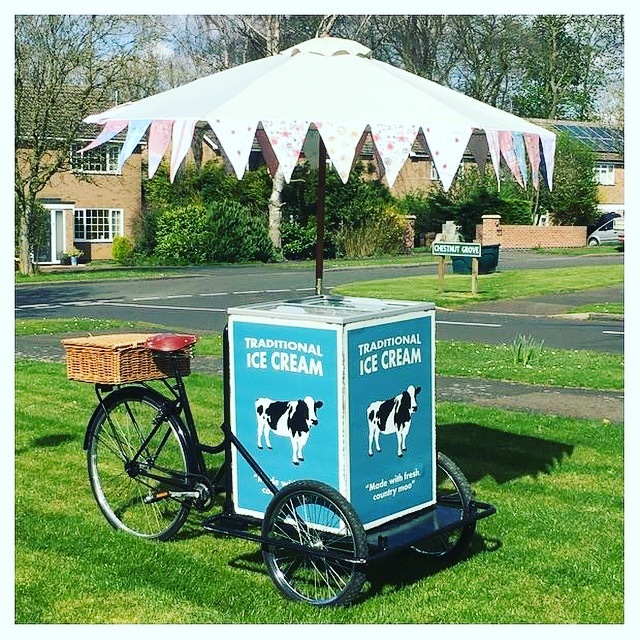 We also have a vintage Ic3 Cream Trike which can be dry hired or stocked. Whatever your event - Weddings,Parties,Corporate events -We add that something different and special. 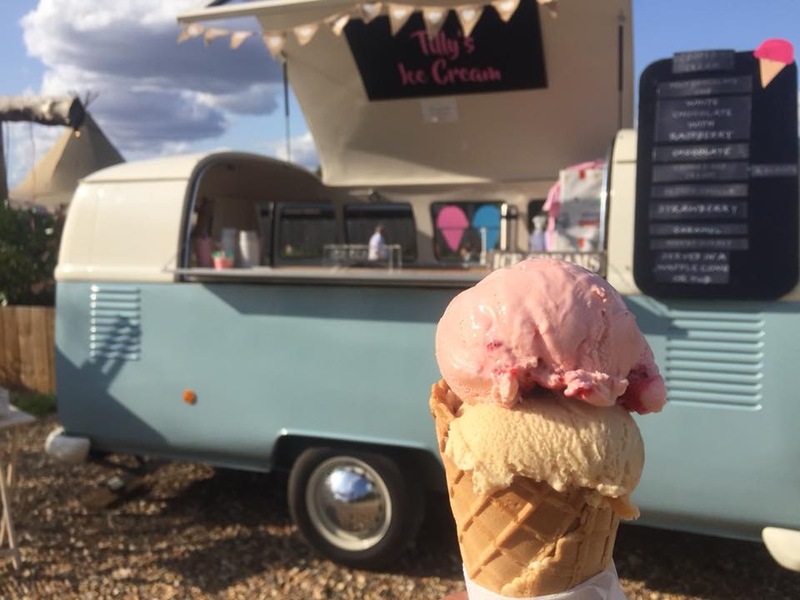 Beautiful van with amazing ice cream. Amazing ⭐️ Would be perfect for any event. Great ice cream and a great trailer, perfect! Tilly is available to hire for Weddings, Parties, Corprate events.